DM Premier Services and Corporate Events & Occasions (CE&O) President/Owner, Debra McDonald, has produced events that include global incentives, product launches for technology and pharmaceutical companies as well as managing group events at the Super Bowl, Final Four and Masters in the past 34 years. The Houston Business Journal has named CE&O as one of the top independent meetings and events company consecutively since 2006. CE&O has been named three times to HBJ’s list of Fastest Growing Woman Owned Businesses. 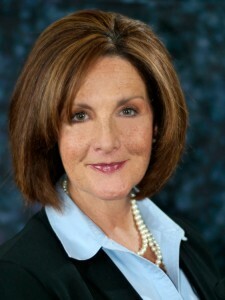 Amy Badger is the Managing Director for DM Premier Services. She has over 18 years of experience in the event industry. She brings organization and detail to all events; which guarantees that the events are run and produced flawlessly. Amy is dedicated to ensuring all of her clients’ expectations are surpassed when delivering the end product. All of the events that she has produced are run with an outstanding team of professionals that she has developed over the years. 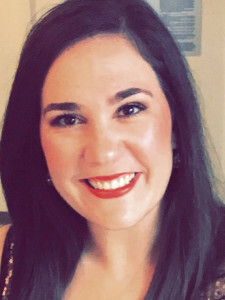 Amy has also volunteered her time running events for the Junior League of Houston, Wilchester Elementary School and Baylor University Women’s Association of Houston (where she served as President). Ashley Marshall is the Senior Sales Manager for DM Premier Services and brings with her over 17 years of hospitality experience- including hotel sales, destination management services and wedding planning. Ashley received her B.A. in Hospitality, with a minor in Marketing, from the University of New Orleans in 2005. She began her career assisting her sister with her New Orleans wedding planning business, then started with a local destination management company. After college graduation, Ashley decided to give hotel sales a try. With over 12 years of hotel sales, including contracting and hosting the NFC Super Bowl team in Houston, Ashley is dedicated to insuring exceptional customer service from start to finish. She is responsible for company growth, including the design and execution of programs/ events for different market segments of all sizes. 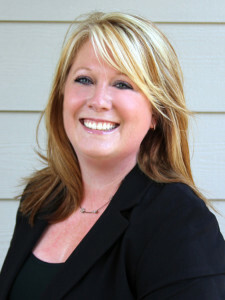 Caitlin Mutter is the Operations Manager for DM Premier Services. Caitlin graduated from Baylor University in May of 2012. Her passion for events began at a young age and she jumped into the industry immediately after graduation. 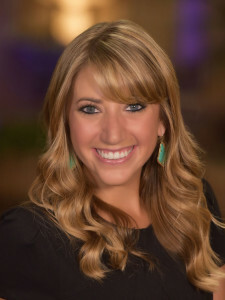 Caitlin began working for a corporate event planning company in Vail, CO, and moved to Houston in fall of 2013. She is detail-oriented and strives to exceed the client’s expectations. Her enthusiasm, partnered with her understanding of both sales and operations, enables her to plan flawless and enjoyable events. Caitlin is interested in the overall picture and her creativity and ability to problem solve are some of her strengths that will help to ensure your event is a hit.